We started the month off in the Dressing Room! I was suffering from a terrible sinus infection (the pollen is off the charts in Houston), so I only got through about half of what I ordered online, that’s ok, that means I got to share even more in a Dressing Room Part 2! This month’s Amazon Haul featured allllllll the seasons as Houston weather has been warming up! This time of year I always look forward to adding dresses into my wardrobe! I shared 10 Gorgeous Spring Dresses to give you lots of dress options for Easter and beyond. 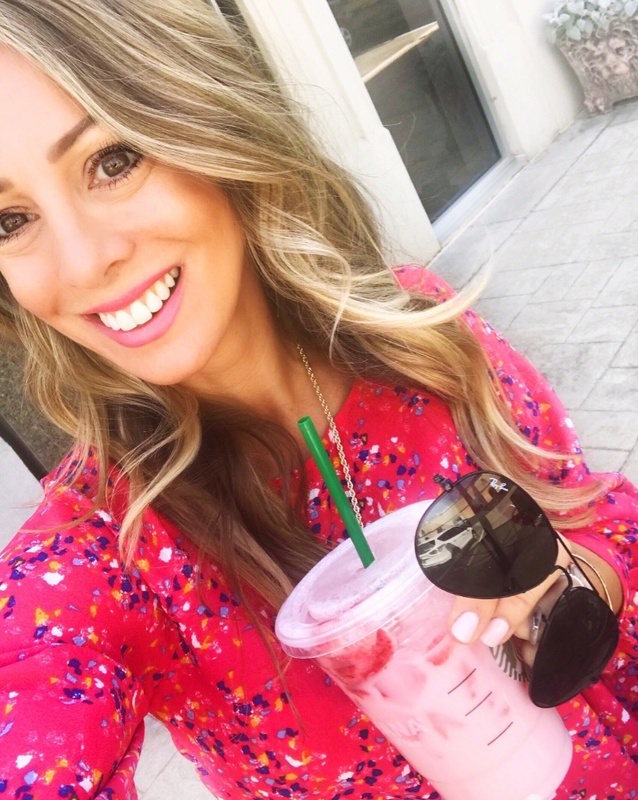 March also means Spring Break, which means swimsuits and I found several to recommend! 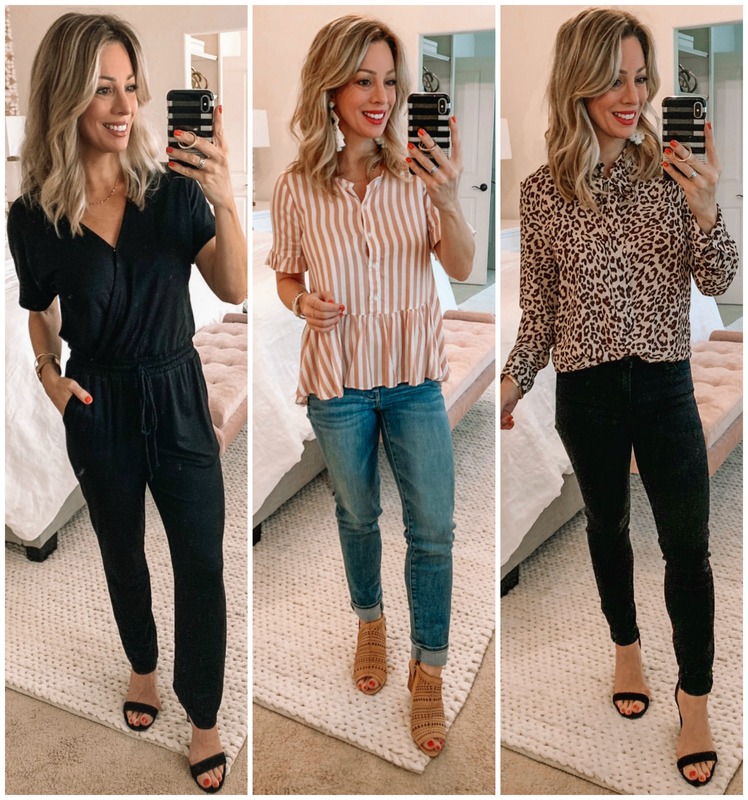 I compiled what I’m loving for Spring into one Amazon Fashion Faves post. 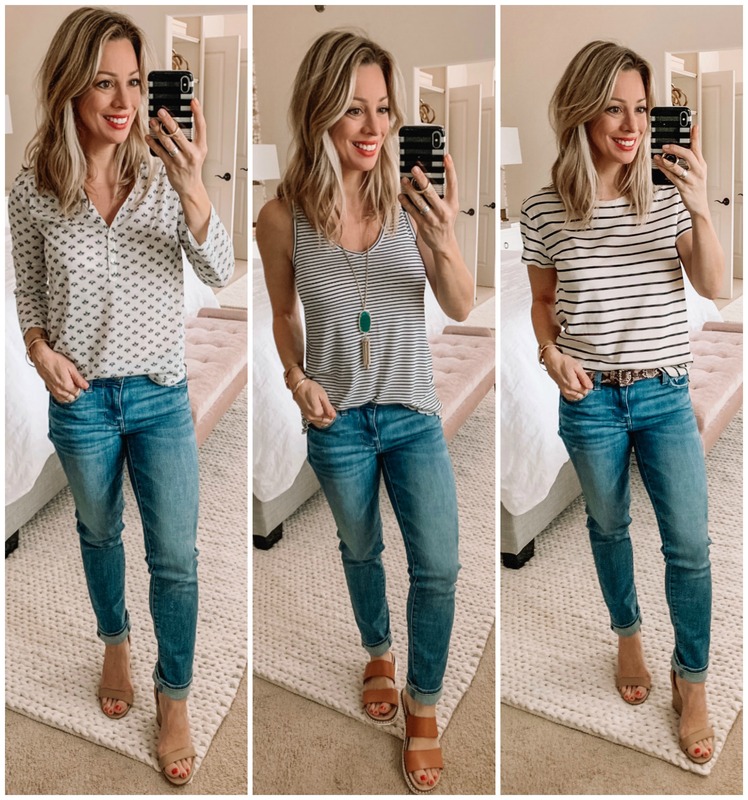 These are a reader fave for sure and when you find something you love from one of my posts, I always get a kick out of hearing about it! One of favorite purchase I made from Amazon this month was my little bag tassel because it can take any plain bag up a notch and I just think it’s so fun! There are a lot of colors to choose from and it’s really sturdy. 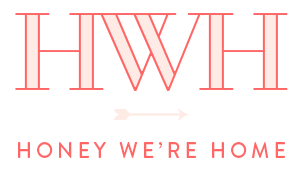 I always enjoy putting together the Monthly Loves post, and the March Loves was no exception! As for what YOU are loving this month, you’re all over the board with shoes and jumpsuits and undies! Conveniently, lots of MY favorite things too! Early/Mid March is our Spring Break and I look forward to it every year. I love getting to spend a little extra time with both kiddos and they love taking a break from the regular routine. Jordan has been enjoying her new room and James has gotten into Houston’s professional soccer team! You can see how big they’re getting in my latest This & That post! 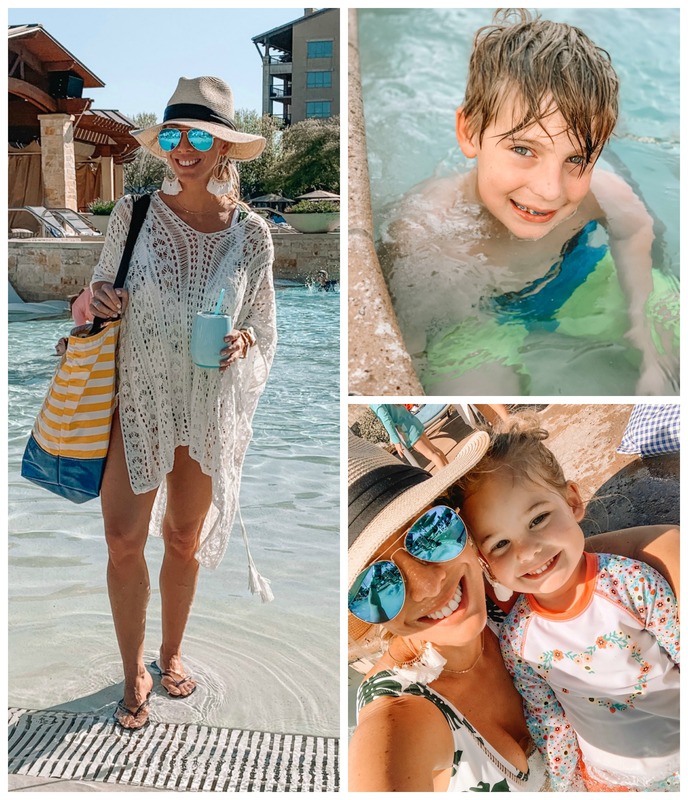 We went on Spring Break with some friends to San Antonio and stayed at the JW Marriott Resort and Spa. 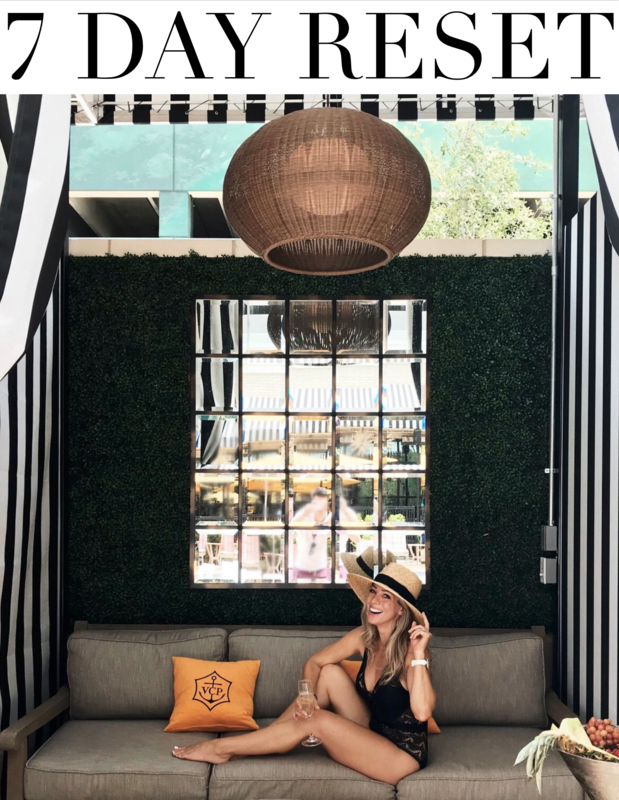 I compared it to Hyatt Lost Pines in my Spring Break Recap in case you’re trying to decide between the two! 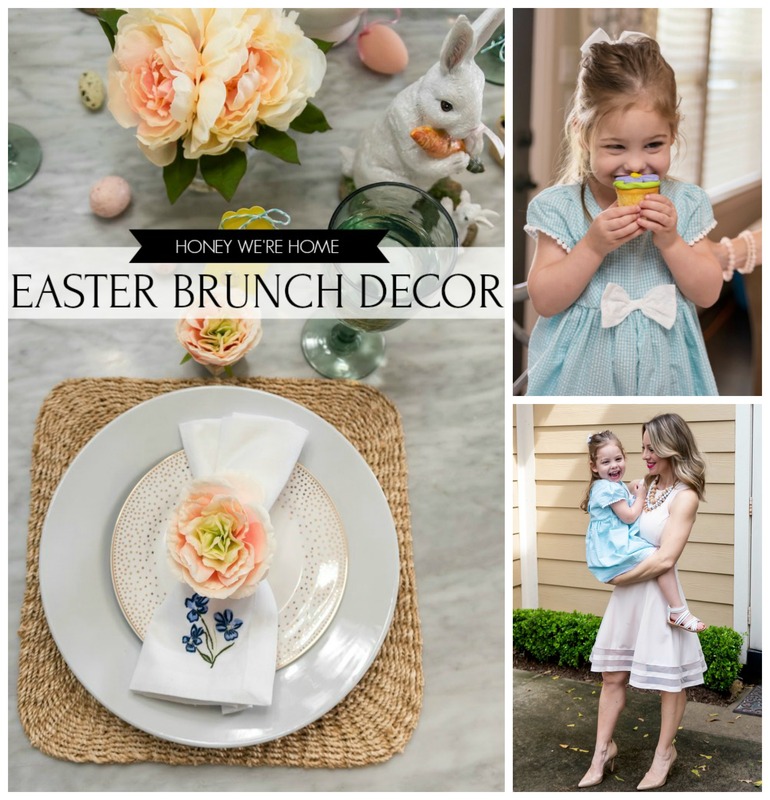 I set out my Spring decor early this year to share a sweet Easter brunch with Jordan! Ours consisted of mostly cupcakes – but the back drop was pretty! I really enjoy keeping the ‘set’ table, even if we have to clear it to eat! Love this yellow gingham button up for $21 and this one with a peplum hem! J.Crew Gingham Swimsuit 50% off! Or this eyelet one-piece for 35% off! 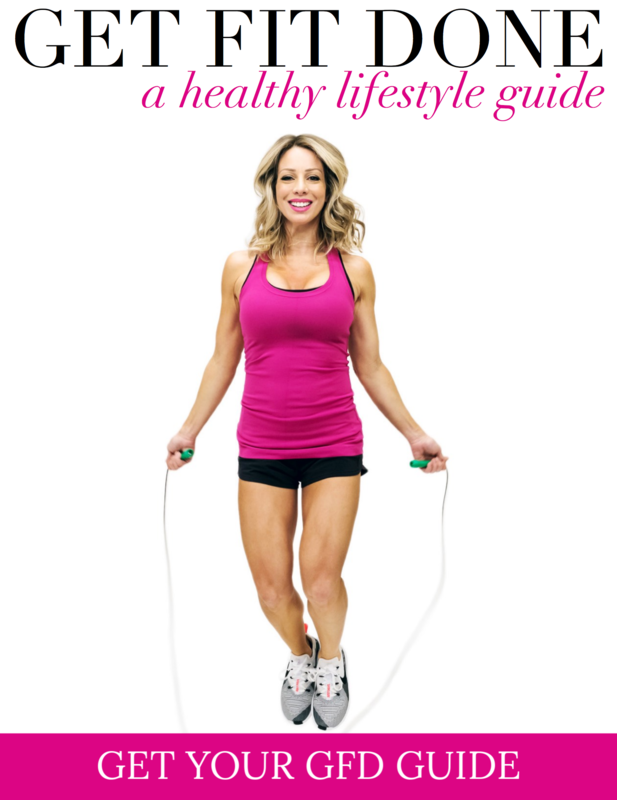 Our 128-page GET FIT DONE Guide is $79, but if you’re wanting to try out the GFD 7 Day Reset, it’s just $22 for a full week of workouts and meal plans with a grocery shopping list! It’s your last chance to enter my March giveaway before I announce the winner on Monday! We’re here in Houston too and allergies are taking my husband down! The body con outfit and the black off the shoulder outfit are very cute. Thanks Melissa! I got the worst sinus infection a few weeks ago- they hurt so bad! Where did you find your square placemats?